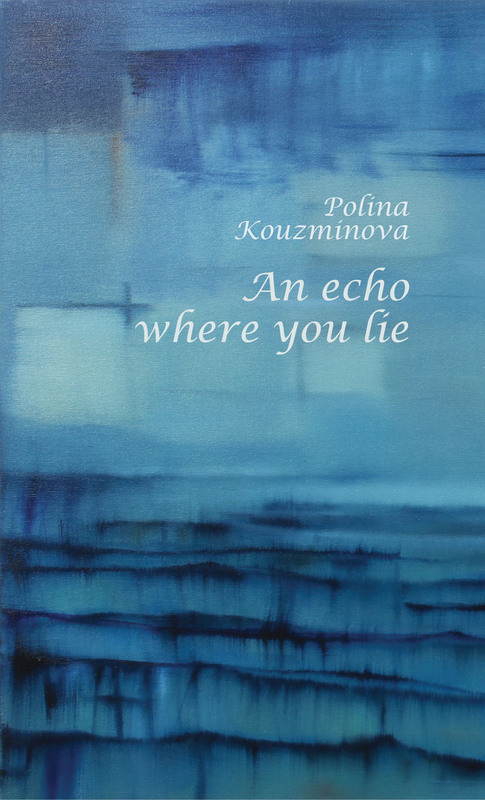 Born in Siberia and raised in New Zealand from the age of 10, Polina Kouzminova weaves the threads of both cultures into poetry. These are poems of snow and water, and just as water reflects, her poems echo not only each other, but also her own reflections on the lover who leaves, the family left behind and the universe that is waiting for her. Polina’s world shimmers with snowflakes, glaciers and condensation on glass, and there is always a sense of missing. She writes: ‘These are the reasons to leave late nights and fly back home’. A magical debut collection, from the poet who joins two worlds. 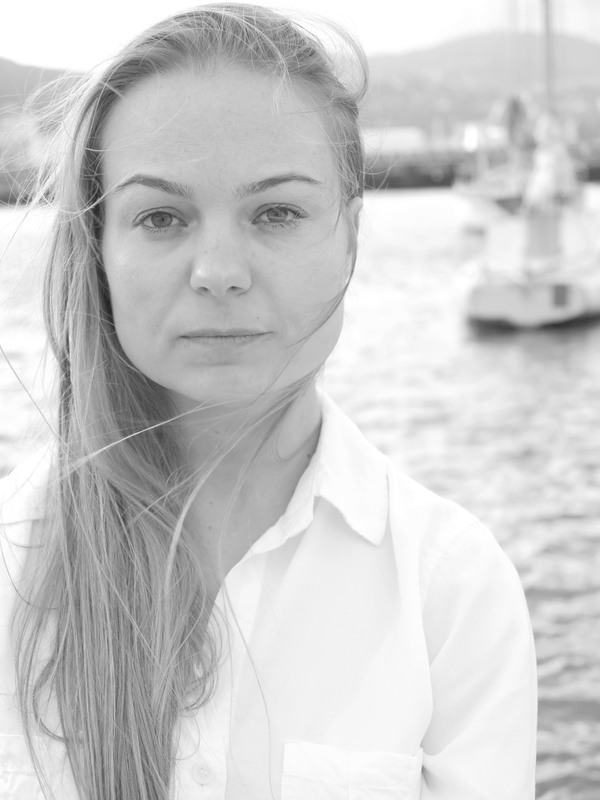 Polina Kouzminova published her first short story in Bona Fide (Avocado Press), an anthology of young New Zealand writers. Polina has a Master’s degree from Victoria University and works for the central government. She spent one year in France teaching English. Polina believes there’s a duality to her life – the practical and the imaginative. She says she walks through everyday stories: people she sees on the street, trips to the South Island, failed relationships, putting them into poetical and fictional forms.